It took several years as a hunting cameraman for Nick Mundt to learn something about himself. Namely, that watching and helping others hunt is great… but it’s got nothing being the hunter. A former licensed guide in Wyoming, Nick, (along with Michael Waddell and Travis Turner) has become a household name in the outdoor community. 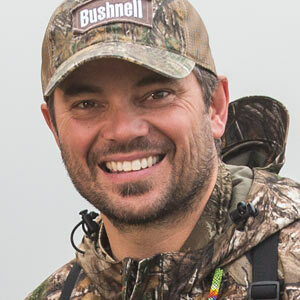 The biggest plus for Nick is the opportunity to glean knowledge from his fellow hunters. Nick’s visibility has also given him the opportunity to advance the outdoors lifestyle in multiple forums.